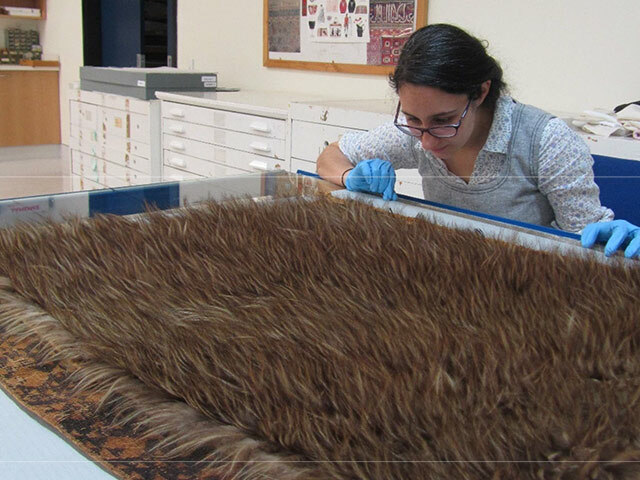 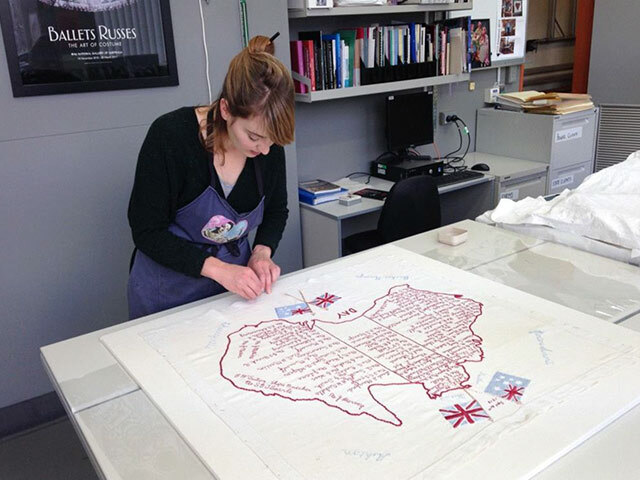 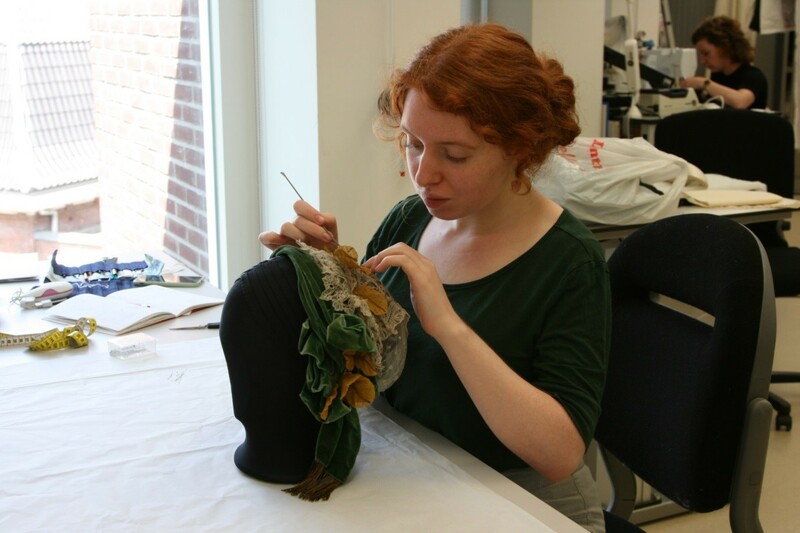 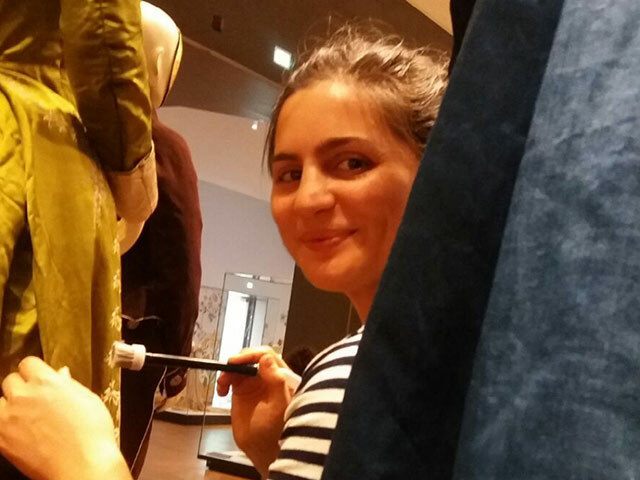 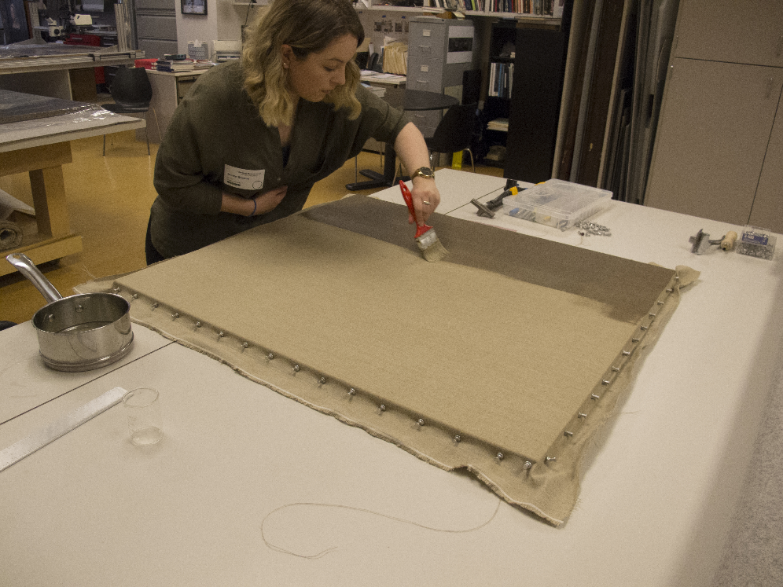 Textile Conservation Placement at the Rijksmuseum, Amsterdam. 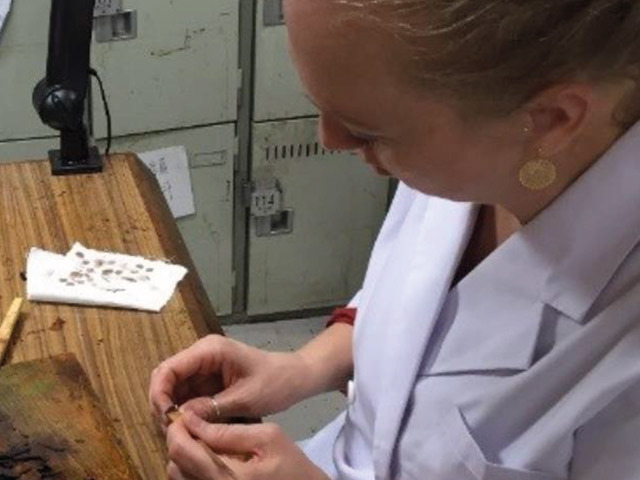 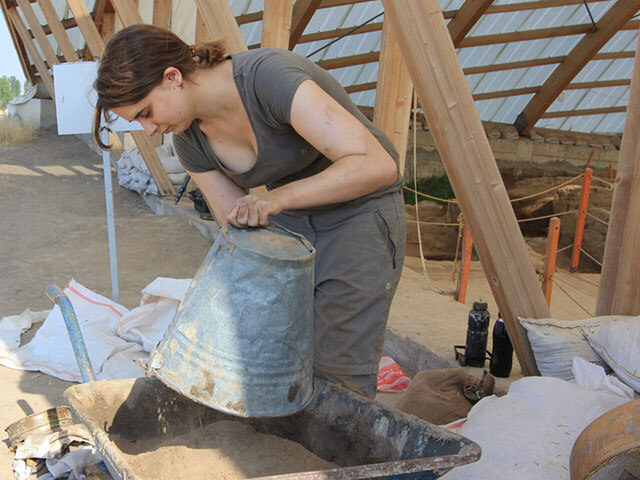 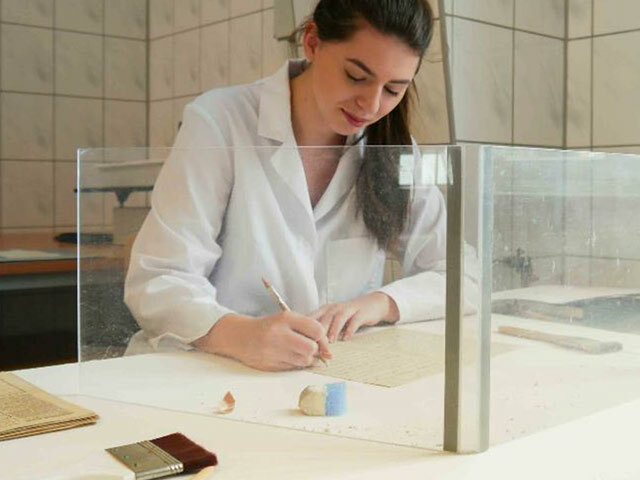 Conservation of Historic Objects at Auschwitz-Birkenau State Museum and Memorial. 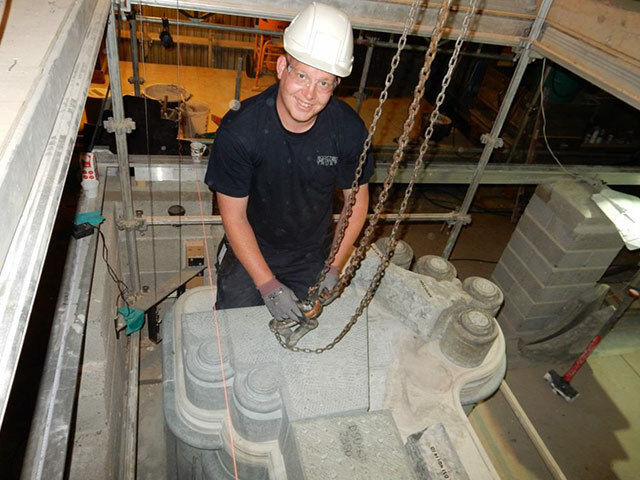 Traditional masonry works at Nidaros Cathedral, Trondheim, Norway. 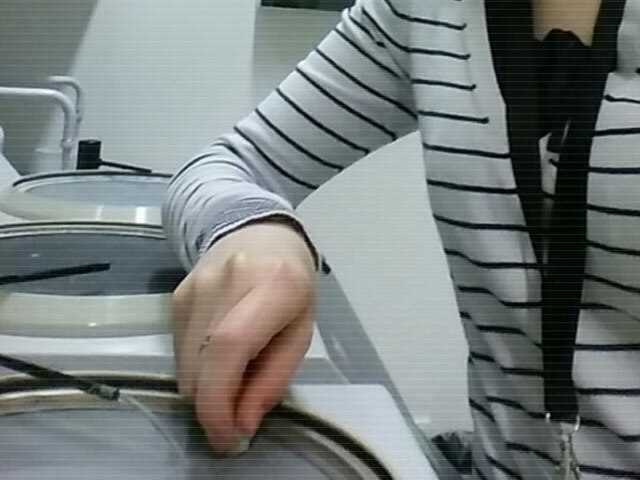 Conservation of Japanese Urushi Craft at Tsurumi University, Japan.